Hong Kong is known for being a vibrant, bustling financial centre filled with fast-paced people that are constantly on the move. 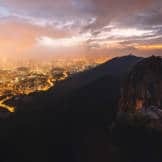 Its sights boast everything from towering skyscrapers and luxury shopping malls, to ancient temples and tea shops—yet few know about the extensive and magnificent parks which are capable of dazzling the mind and calming the nerves of any power traveller. 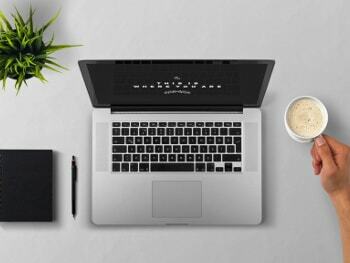 If you’re wondering where to start, you’ve come to the right place. 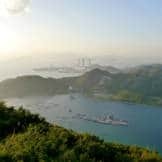 Here is a curated selection of the top five Hong Kong urban oases that provide instant rest and relaxation amidst the urban sprawl. 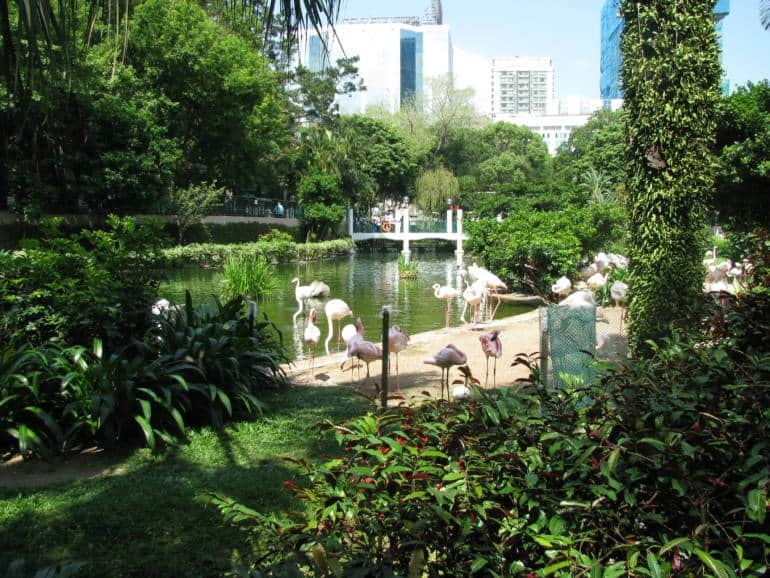 An incredibly unique experience all year round, visiting The Hong Kong Zoological and Botanical Gardens is like taking a quick trip to Borneo sans the flight. 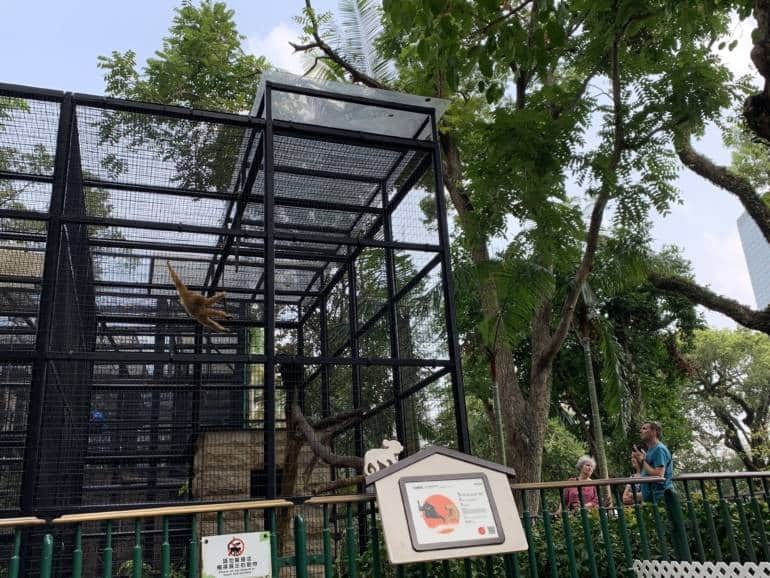 Officially the oldest park in Hong Kong, it’s home to over 1,000 species of plants, some 500 species of birds, several species of reptiles, and an incredible collection of exotic mammals including gibbons, lemurs, macaques, agouti, marmosets and more. But if watching orangutans swing about don’t have you squealing with delight, there are also beautiful sculptures, fountains, greenhouses and gardens that make the park well worth the visit. 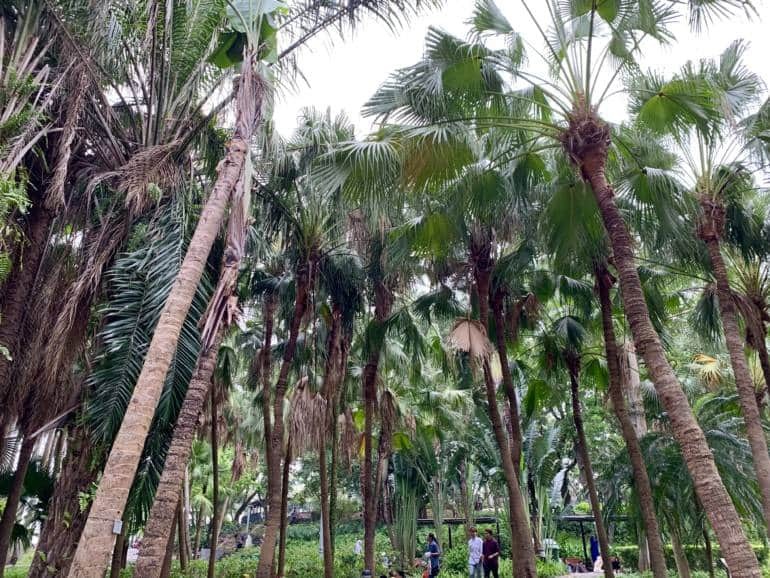 A popular option for working locals to stroll through during their lunch hour(s), the 20 acre large Hong Kong Park that was previously the site of the British Army’s Victoria Barracks has since been transformed into a sprawling green sanctuary located smack dab in the middle of the city. 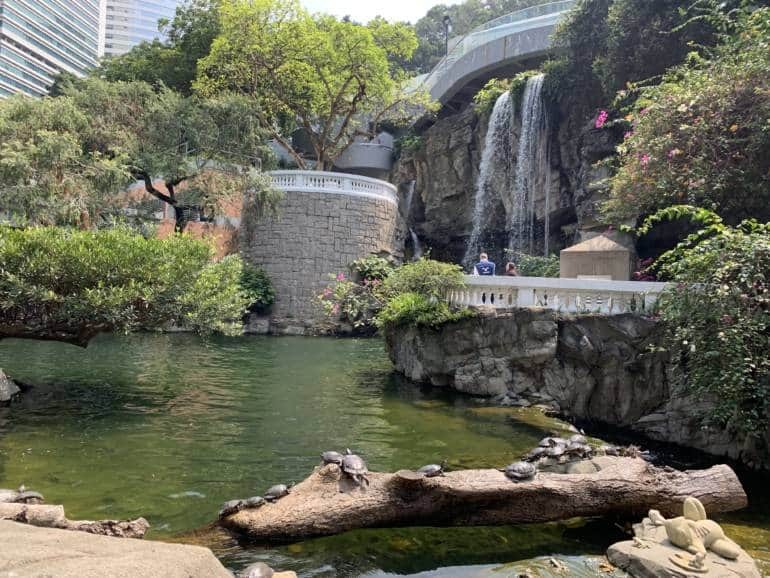 Here you can find plenty of impressive water features and lush foliage, as well as tons of little turtles basking away happily in the sun. There is also a tai chi garden, a large conservatory, an amphitheatre where you can catch some great performances, and even a tea museum. On the weekends there are also arts and crafts stalls which bring the community together. 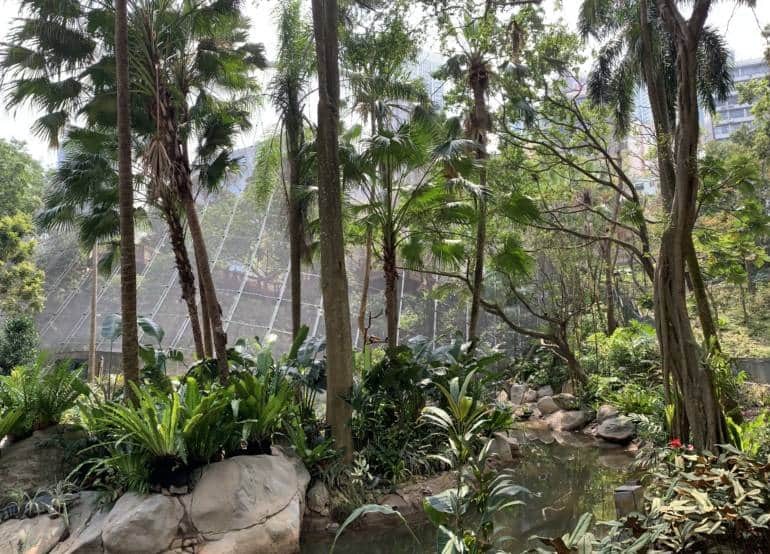 A particularly special feature of the Hong Kong Park is the Edward Youde Aviary which requires a bit of a climb to get to, but is absolutely breathtaking once you enter it. With hundreds of colorful birds (mostly hailing from the Malesian rain forests) soaring about the tropical canopy around you and diving through the waterfalls beneath your feet, it truly is a magical experience. 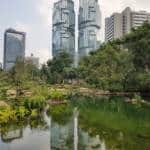 Top tip: If you’re planning on visiting 1 and 2 in the same day, start with the Hong Kong Zoological and Botanical Gardens first from Central Station and head to Hong Kong Park afterwards as it’s a much easier route than the other way around. 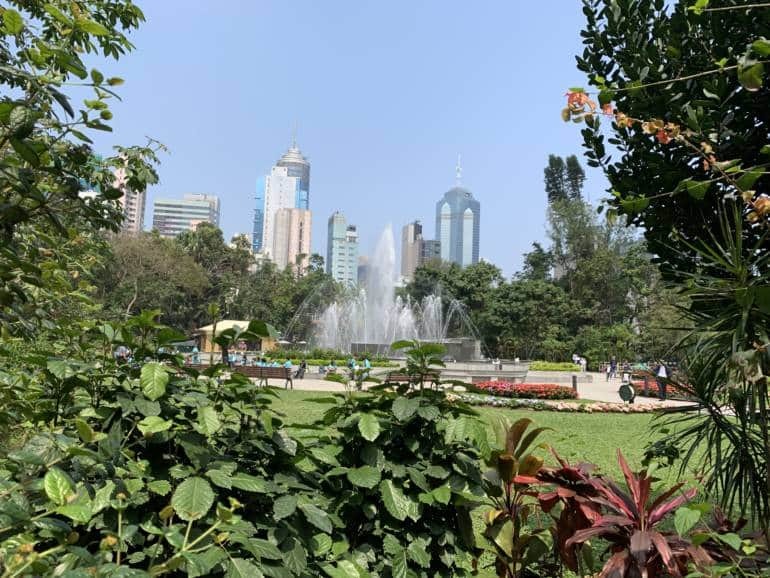 By far the largest public park in Hong Kong (almost 47 acres), Victoria Park is always teeming with visitors thanks to the number of sports facilities available, such as: jogging trails, soccer pitches, basketball courts, tennis courts, children’s playgrounds and swimming pool. 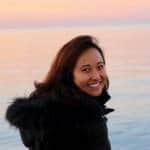 It is also popular for the numerous sporting tournaments it hosts, including the Hong Kong Open and Hong Kong Classic, as well as the elaborate celebrations that take place for local holidays such as the Mid-Autumn Festival and Lunar New Year. Victoria Park is also home to the annual Hong Kong Flower Show which showcases a resplendent display of flora and fauna that is definitely worth seeing. Top tip: Make sure to check out the spectacular Conifer Garden, it’s worth a stroll through! 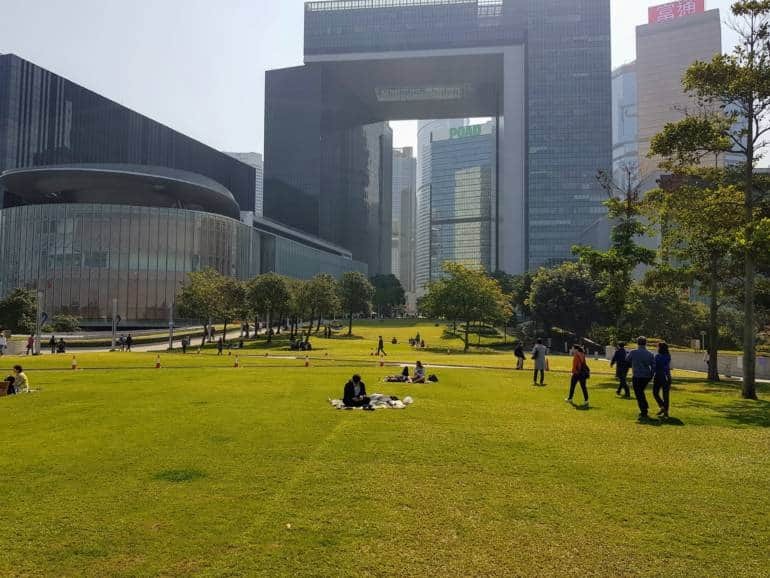 With its immaculate green lawns, Tamar Park is a much-loved space in Hong Kong for people to gather, relax, and watch the little boats go by on Victoria Harbour. 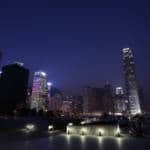 The park is a short walk from Admiralty MTR station and is part of a 4 km promenade that runs along the northern shore of Hong Kong Island—from Central Piers all the way to North Point. 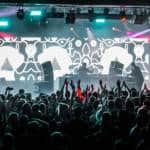 Several concerts, yoga classes and art events also take place here, as did the major protest known as the Umbrella Movement in 2014. 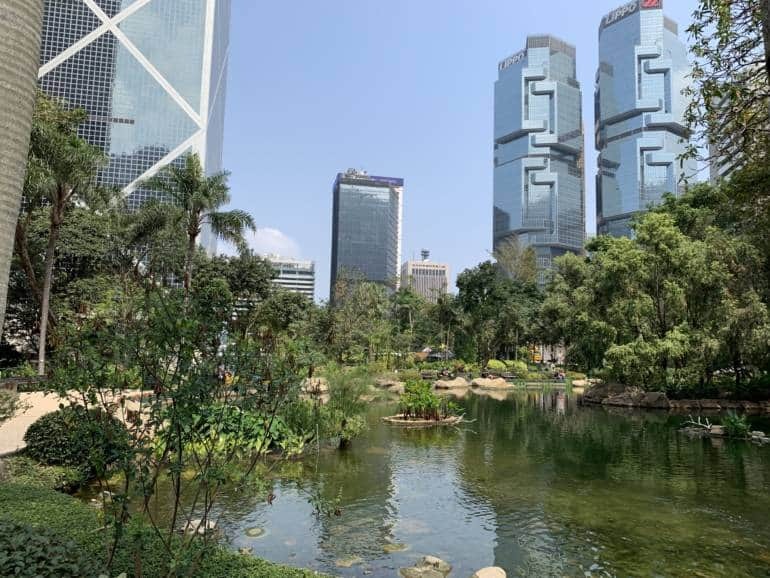 More than just a peaceful haven in the teeming heart of Tsim Sha Tsui, this 33-acre park is a welcoming and diverse space filled with all sorts of surprises. 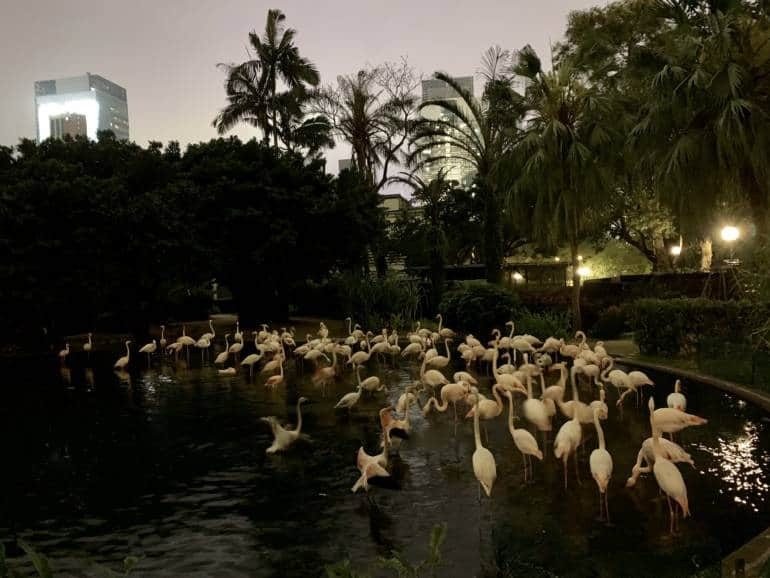 From sparkling fountains, winding hedge mazes, and modern art installations, to a historical Discovery Centre, an aviary, and, my personal favourite, a little lake filled with flamingos—there’s no shortage of things to see or do. In addition, the park boasts super impressive sporting facilities including an outdoors fitness trail and an indoor and outdoor swimming complex. 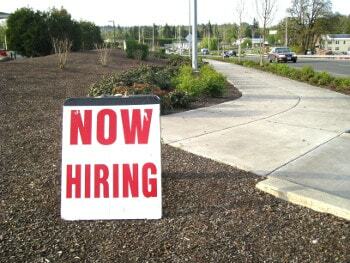 Come the weekend you can even find morning tai chi lessons and dragon dance performances being held here. Originally the grounds of the Governor of Hong Kong’s Summer Residence, Victoria Peak Garden is a refuge from the hordes of tourist crowds just below. Those willing to walk the extra (and steep) mile up to the park will be well rewarded with a beautifully manicured garden, complete with scenic walking paths, open green lawns (perfect for picnicking), and other Victorian-style features such as sundials, stone colonnades, and gazebos. The serene and idyllic feel of the garden makes it a favourite with newlyweds who flock to the spot to get their professional photos taken.